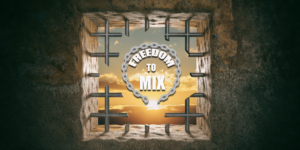 I want to welcome everyone to Freedom To Mix! It’s taken a while to get the website up and running, but I hope it will encourage you to start mixing if you haven’t already. Whether you’re a new mixer, seasoned mixer, or somewhere in between, I hope you will take advantage at what we have to offer; We have information and resources that will be helpful to both. 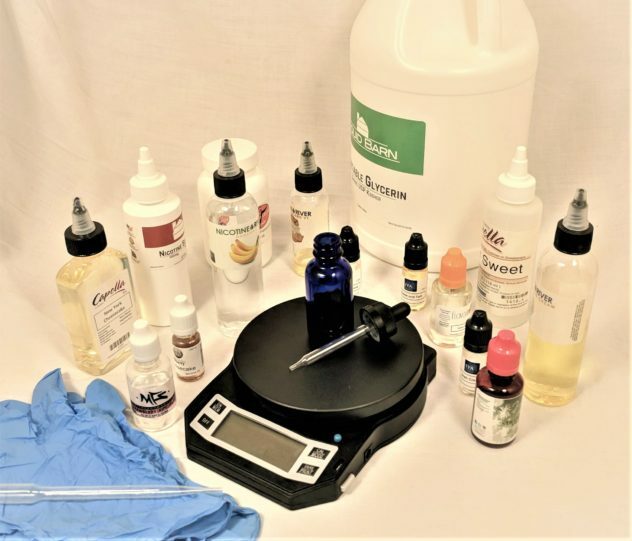 Before You Start Mixing gives you a good understanding of the safety and risks of the compounds used in eliquid. We talk about Nicotine and the precautions you need to take when using this compound. We cover flavorings and the potential risks associated with them as well as the successful transition from tobacco to flavorful vapor. We also talk about the main components that make up eliquids. Getting Started dives deeper into the different components in eliquid and where to purchase your supplies. We cover the equipment needed to get started as well as recipe websites to find great recipes to mix. The main purpose in mixing is to have inexpensive, flavorful eliquids. We’ve included some great recipes to get you started in your mixing journey. These recipes are free to mix, share and change to suit your personal needs. They are not however for commercial use. There’s many other aspects to mixing that will be featured on this website in the future. Take a few moments to explore, learn, and by all means….have fun!